Celebration Ministries has been responsible for writing, editing and publishing seven books, numerous teaching CD series, DVD’s, music CD’s, as well as articles, newsletters and pamphlets. These resources focus on devotional materials and scriptural teaching as well as training materials for church leadership. 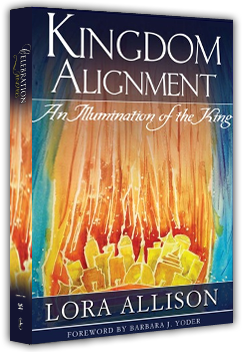 One of the most recent books is Kingdom Alignment. True alignment in the Kingdom must occur in order for the next phase of victory for the Church to continue. We must know the true nature of our King, becoming totally aligned with who He is, know our place in His purposes and learn to reign with Him.